I've never seen tires this big on anything you could actually buy yourself. 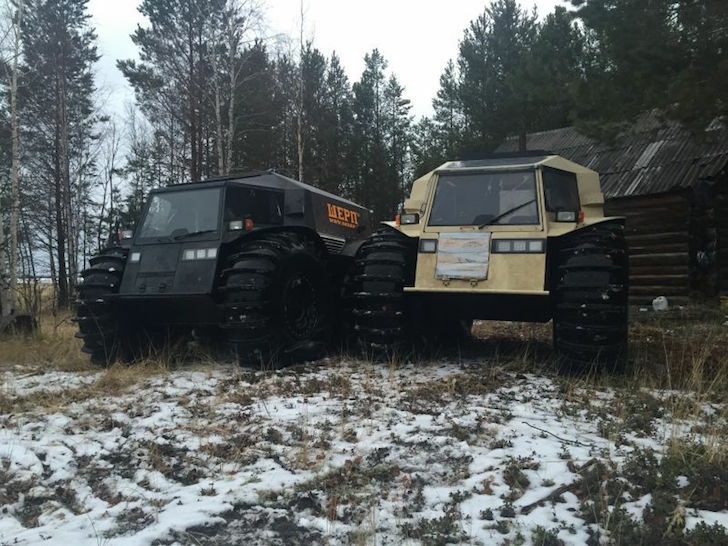 Leave it to the Russians to come up with a real-life version of a remote control monster truck. 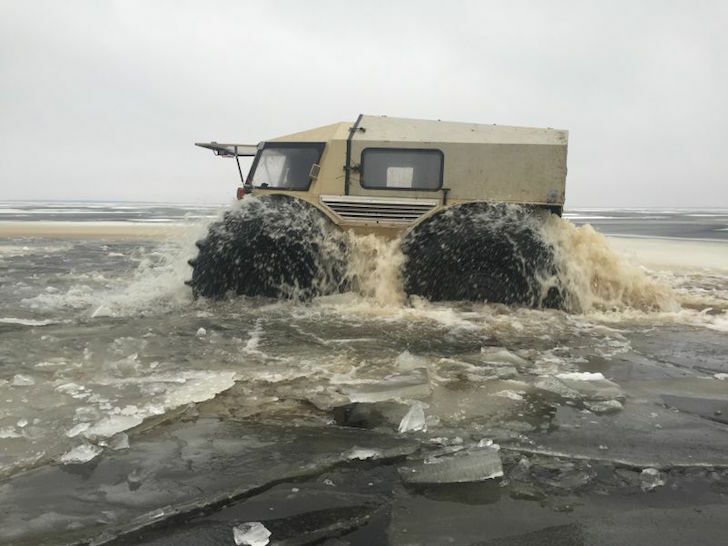 The SHERP ATV has some of the most extreme proportions a vehicle can have. 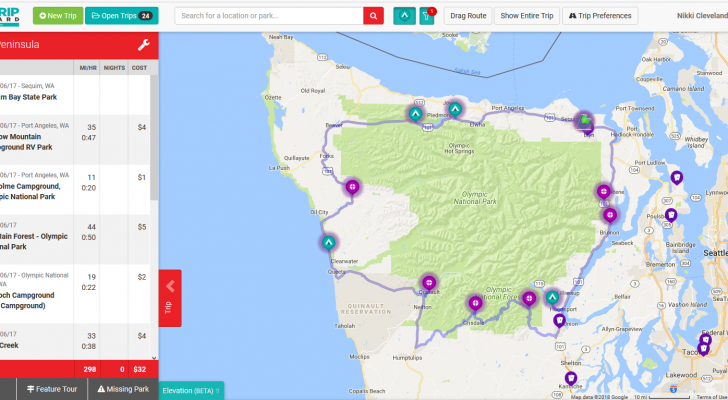 It’s virtually all wheels! 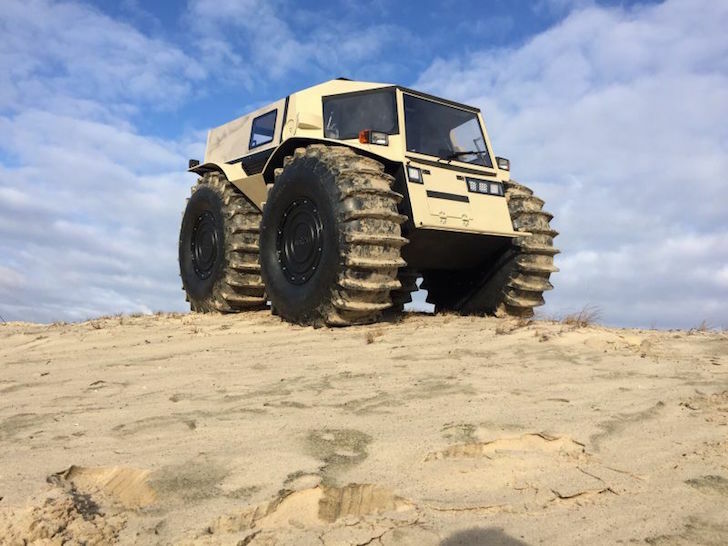 The SHERP weighs just a bit over a ton, and that isn’t much considering the enormous surface area of the self-inflating tires. 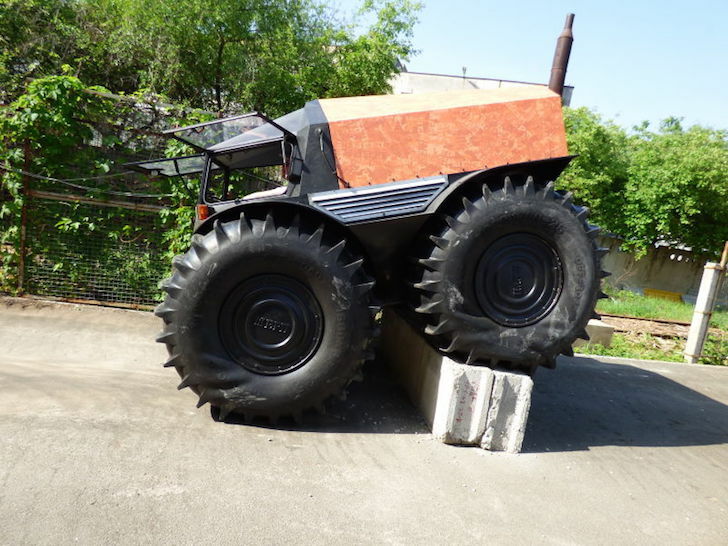 This gives the SHERP a huge advantage in soft terrain, where it can move more like a water bug than an elephant. 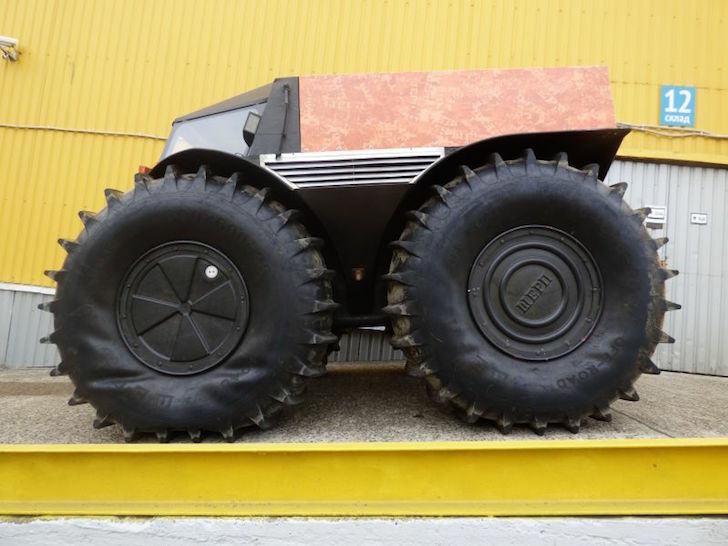 SHERP ATV has a hilariously wide wheel base and tires straight from the mining industry. 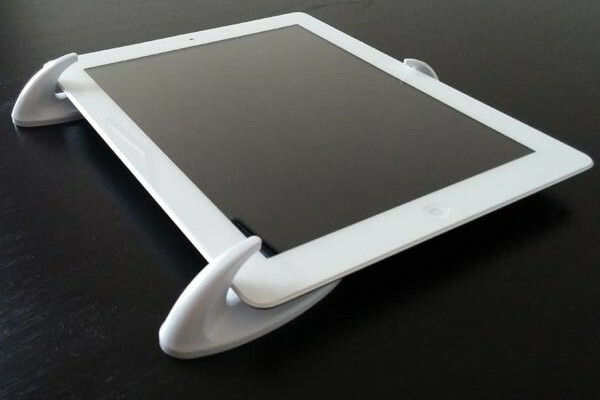 The chassis will clear obstacles up to 27.5 inches tall. While you might feel the 44.3 horsepower 1.5 liter Kubota diesel engine doesn’t have the power necessary to propel this monster, you’ll still get 28 mph on land and 9.3 mph in first gear. 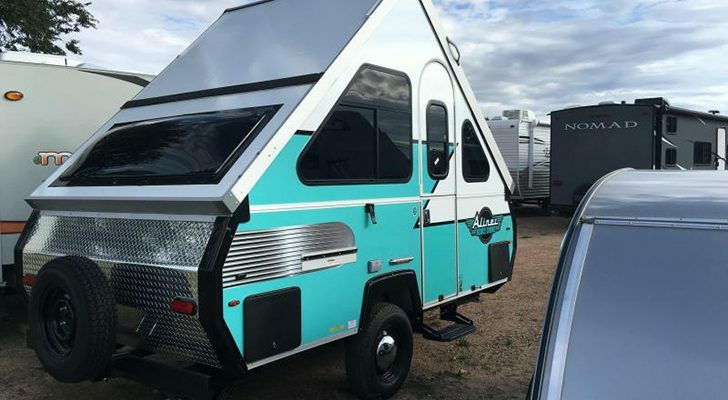 Options include the hard top cover over the rear storage area, a generator system, trailer, or a light bar for those dusk to dawn expeditions. 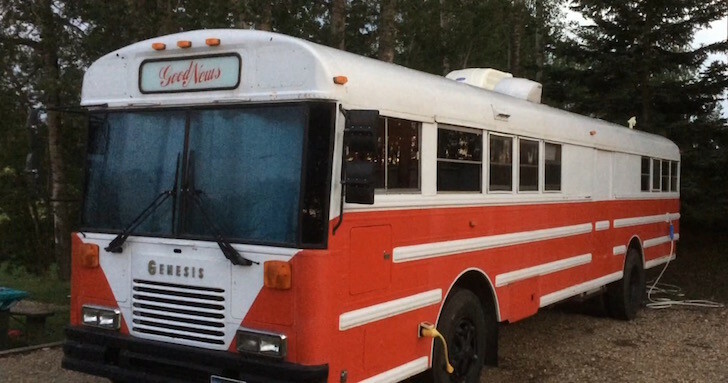 Price is around $49,000, but that will depend on how many rubles you can get for your USD! 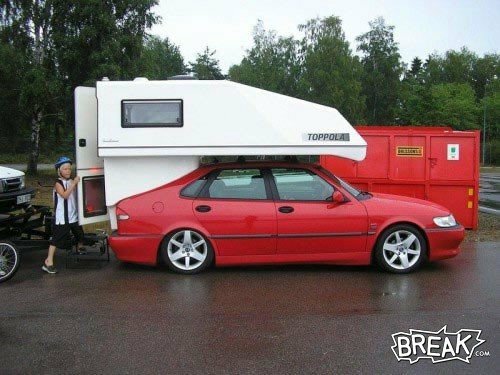 What if you could turn the storage area in the rear into a living quarters? 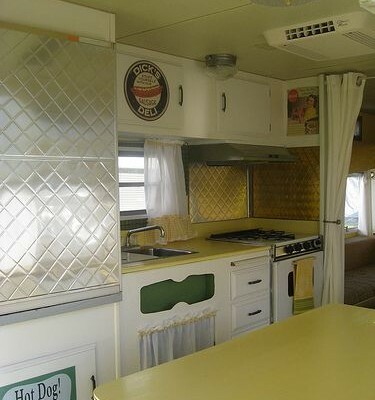 Maybe a bed with a small kitchen?! 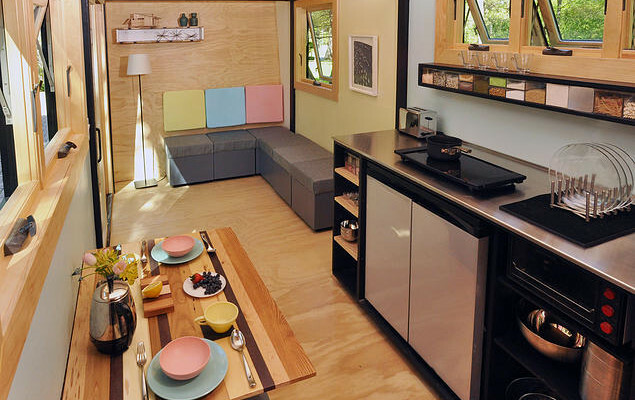 This Tiny Home Isn’t Like Any One You’ve Ever Seen – And It Could be Yours!